Our dry ice blasting service meets the highest safety standard. This client came to us because they needed a Dry Ice Cleaning team who can meet their safety requirements. Baking soda blasting and Black Beauty coal slag blasting was used to turn an abandoned building in Sedalia into a commercial hub. Blast It Clean collaborated with Elliot Mangement Services to bring new life to the building. Industrial sandblasting by Blast It Clean used Black Beauty media to blast 50 silos for a client, followed by coating according to the client’s requirement. Latest before & after comparisons of a recent fire restoration project. Glass bead blasting five bank vaults for the new Kansas City Scientology building.  Blast It Clean is a trusted contractor for industrial cleaning and coating. The project is for the Pickwick Building off Ninth and McGee. For the Pickwick Building Renovation project we have worked for four different contractors on different methods of blasting and cleaning. Once the bottom section was blasted, we applied an epoxy primer to the entire section. The top coat we used provided an extra layer of UV ray protection to keep the tank color from fading in the sunlight over time.